Is He or Isn’t He? Only His Hairdresser Knows For Sure! 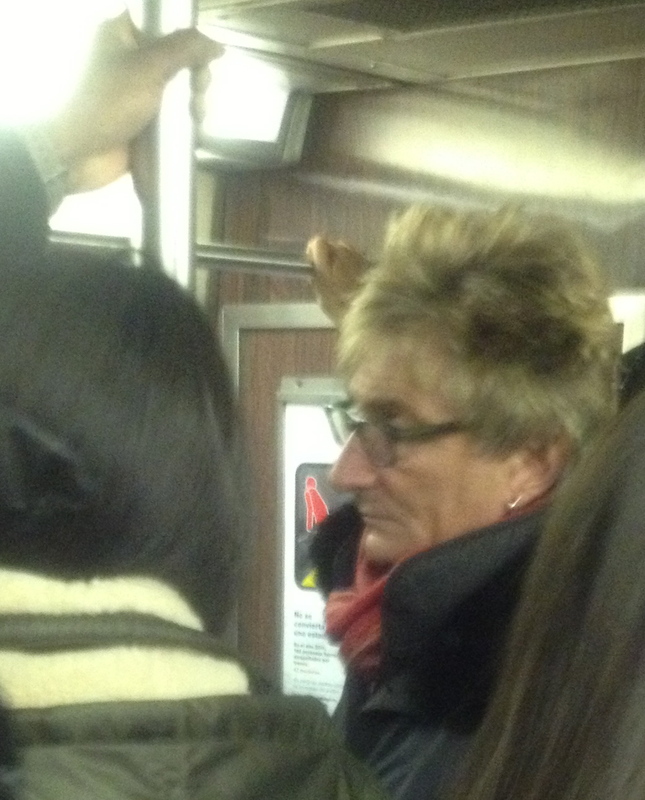 Rod Stewart On the A Train?? When Rod Stewart had a Top-Ten hit with TomWaits’ Downtown Train in 1989, perhaps the song was more personal to him than one might have guessed! As completely absurd as it seemed, I was convinced for several hours that I saw Rod Stewart a downtown A train this afternoon. “Rod” got on the train at Columbus Circle and got off at 23rd Street. Yes, I know what your thinking: it did seem exceedingly unlikely to me that Mr. Stewart would be a straphanger when visiting New York, but there were several points that made this extra confusing. For one thing, he was definitely English—I couldn’t get close enough to hear what he was saying but I could hear he had an English accent. Second, he was with a beautiful young Asian woman. Even though I know he is married to Penny Lancaster, who is like the fourth version of his original wife Britt Ekland, it made sense that he would be with a hot younger woman. Also, I remembered that the singer was discovered by Long John Baldry singing on the tube platform in the U.K. which suggested that perhaps Stewart might have positive feelings about taking the train. 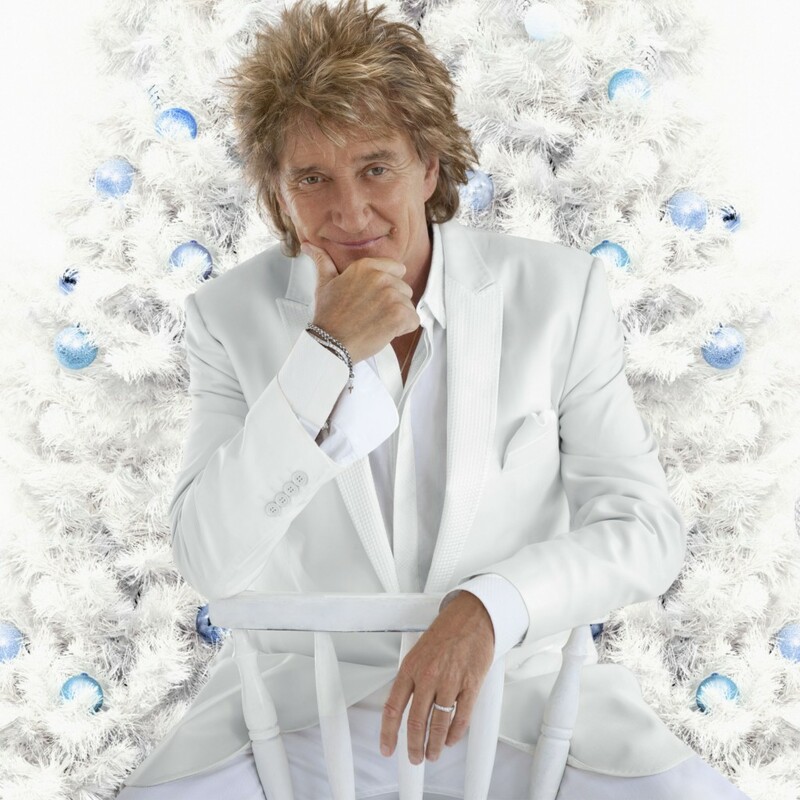 Finally, he looks exactly like Rod Stewart—a veritable doppelganger! 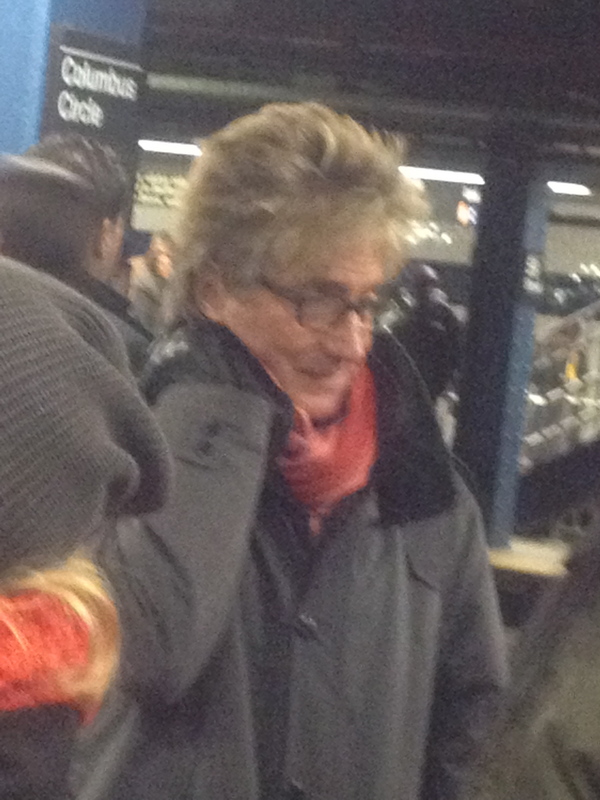 On the other hand, what the hell would Rod Stewart be doing on the A train? Plus, even though he looks like Rod Stewart, he also kind of looked like Ron Wood of the Stones, which made me hesitate. 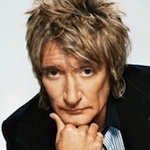 And even though he was in the right age range generally, I thought to myself that Rod Stewart would certainly look a bit more weathered than “Rod Stewart.” Finally, he seemed to be missing the Rod Stewart mole on his left cheek. It was all so confusing and over so fast. Naturally I grabbed two fast pictures knowing that I would soon put the issue to my fellow Stargayzers. So what says you, dear readers? Rod or “Rod”? So Sheree says he was in NYC two days ago? That’s what I was trying to determine. If he was in NYC I would say it was definitely him and he’s just had another facelift. Thank you sweetie. I do try! Wouldn’t it be funny if Rod had the mole removed so he could appear incognito in public, but then puts on a prosthetic mole when he performs? LOL! Ha! So I’m not the only one having conspiracy theories about Rod’s mole! Just saw him today at Columbus Circle, same coat! 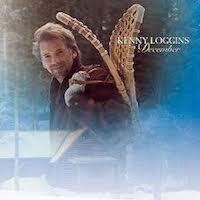 yes, but is it Rod Stewart? trying to paste the pictures – not sure how to! egads!! I just saw your post is from 2012!! lol!! Hi Sara. You can’t imagine how vexed I was about this whole Rod Stewart impersonator thing. Don’t know if you noticed but I actually saw him twice in two weeks or something. After weeks of scratching my head and talking to friends and a few Rod Stewart superfans, I came to the conclusion that this was in fact NOT Rod Stewart. I know, I know – it’s like why would someone go so out of his way to mislead people, but NY is filled with strange characters. Bottom line is that every time I saw this guy he was alone which felt suspicious to me. It strains credulity to think of someone as over-the-top affluent as Rod Stewart—he real is a one percenter- moving around the city solo and, especially, riding the subway. It just didn’t freel right and is out of character with how most superstars, in my observation, move through their days. Of course their are exceptions, but Rod Stewart is very different from, say, Ethan Hawke or other NYC characters that you see all the time. Finally, I think my friend Elisa and I established that the real Rod was on tour in a different city on one of the days that I spotted him. I couldn’t see your pic but if you want to email it to me my email address is david@stargayzing.com. Thanks for reading and taking the time to share. It made my day. 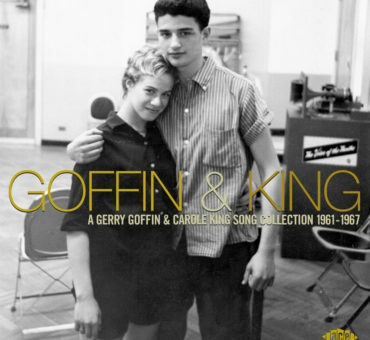 12 Holiday Songs You've (Probably) Never Heard! 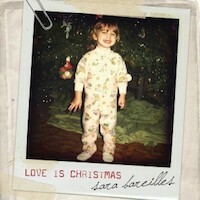 Day One: Sara Bareilles' "Love Is Christmas"
12 Holiday Songs You've (Probably) Never Heard, Day Three: Kenny Loggins' "On Christmas Morning"